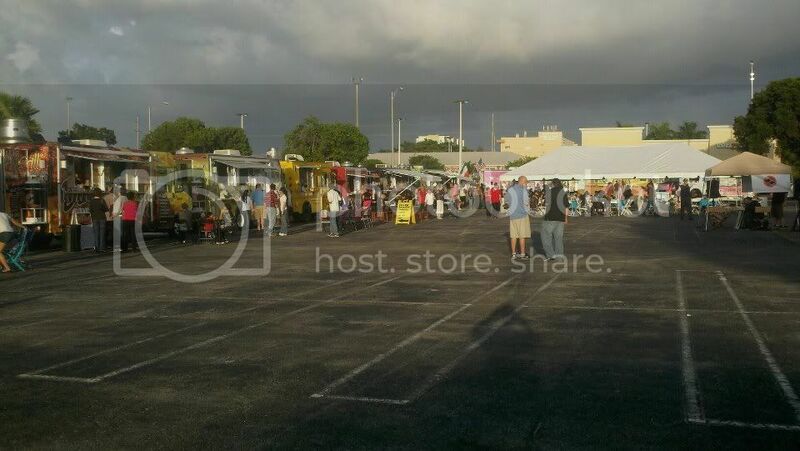 Food trucks will be coming to Full Sail University this Thursday (7/5) and Friday (7/6). The physical address for the building (the “Business” building, Full Sail 3B) is 175 University Park Drive, Winter Park 32792. It’s the large, asymmetrical glass building right next to the Full Sail Live venue.